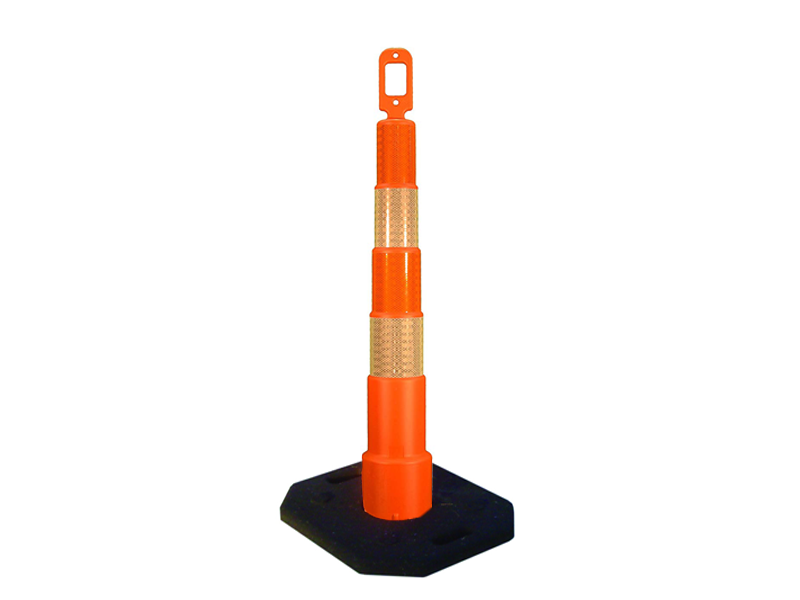 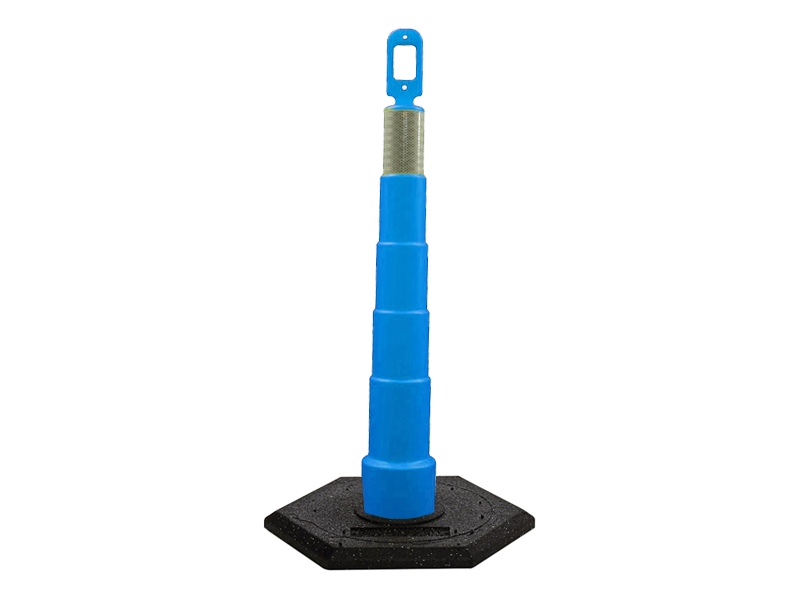 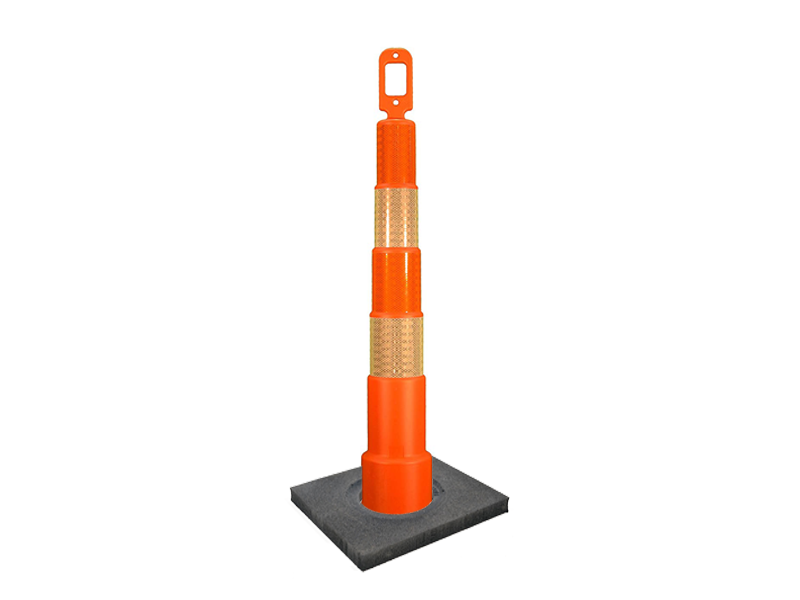 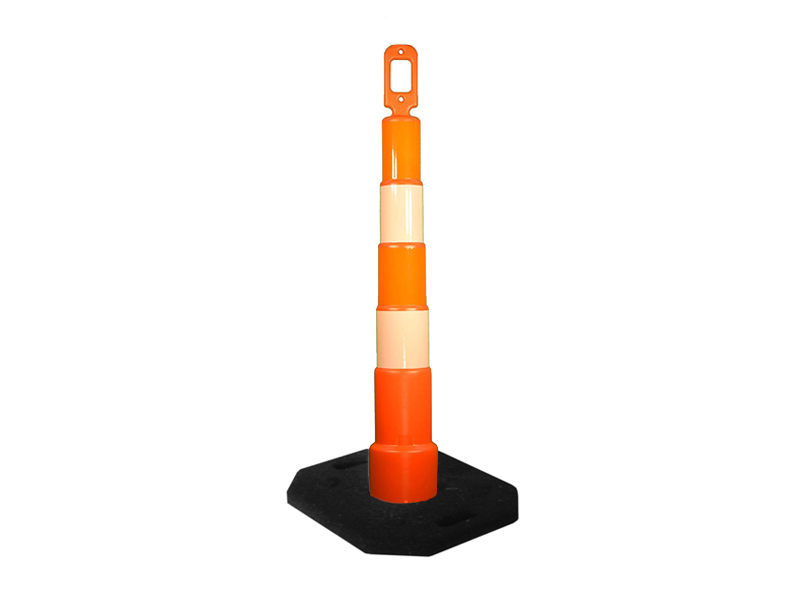 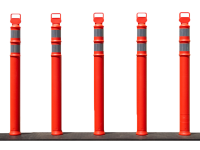 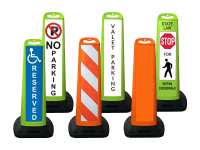 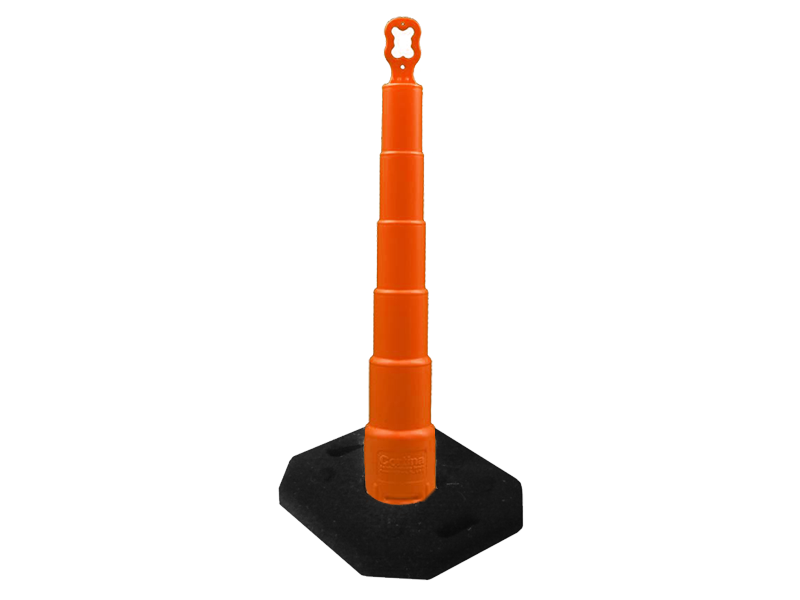 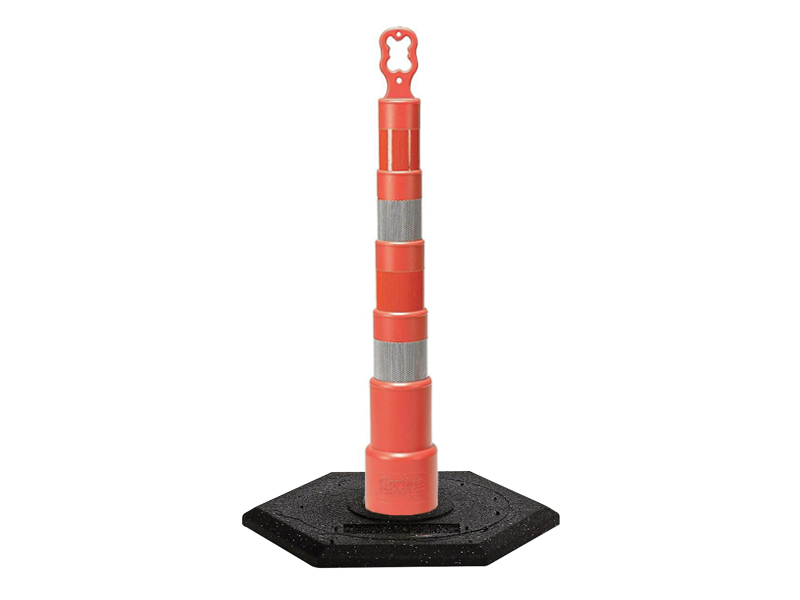 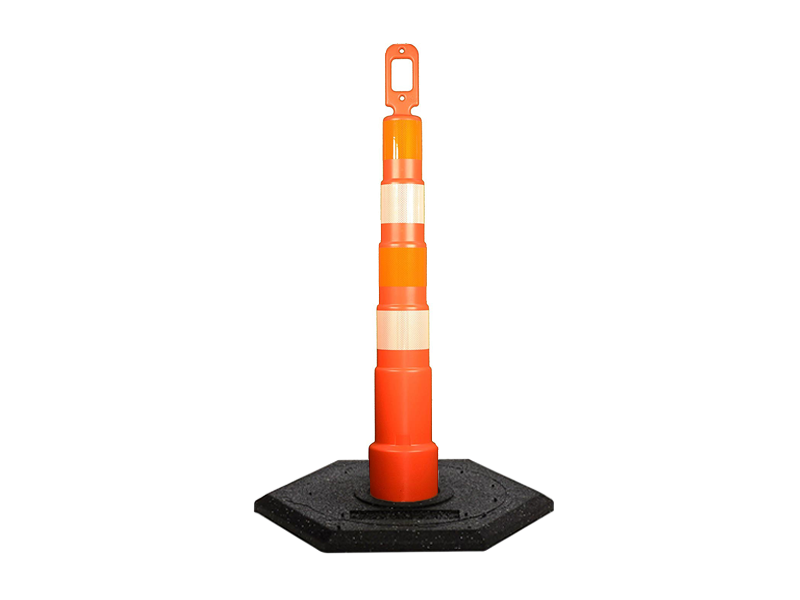 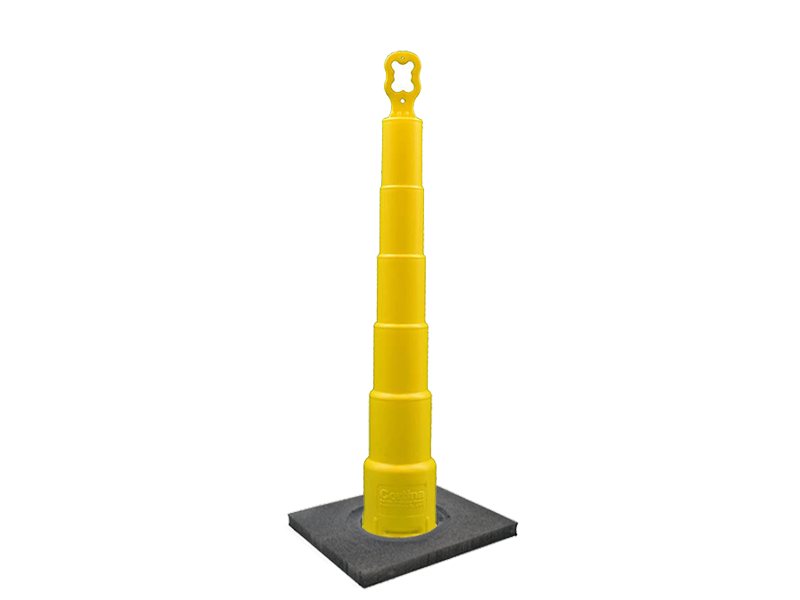 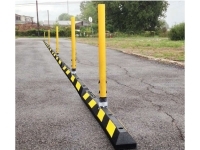 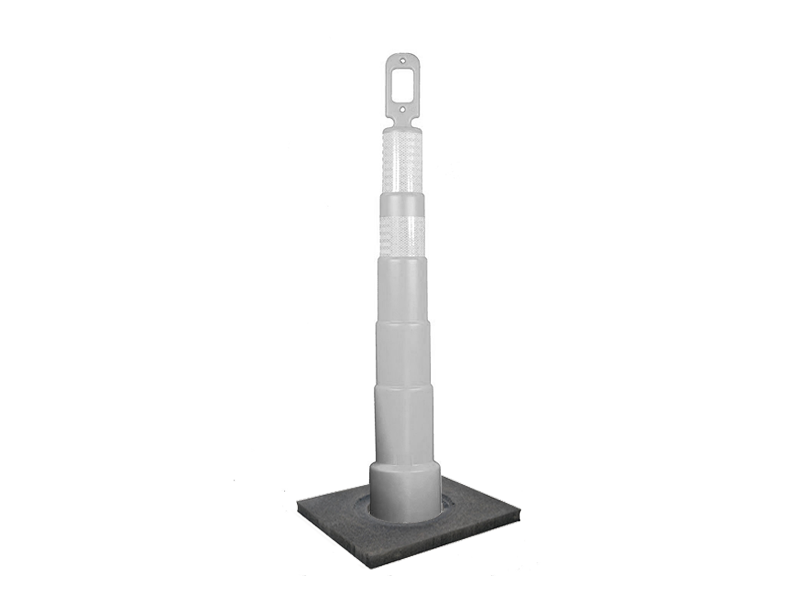 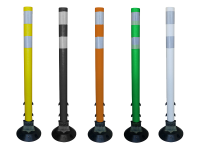 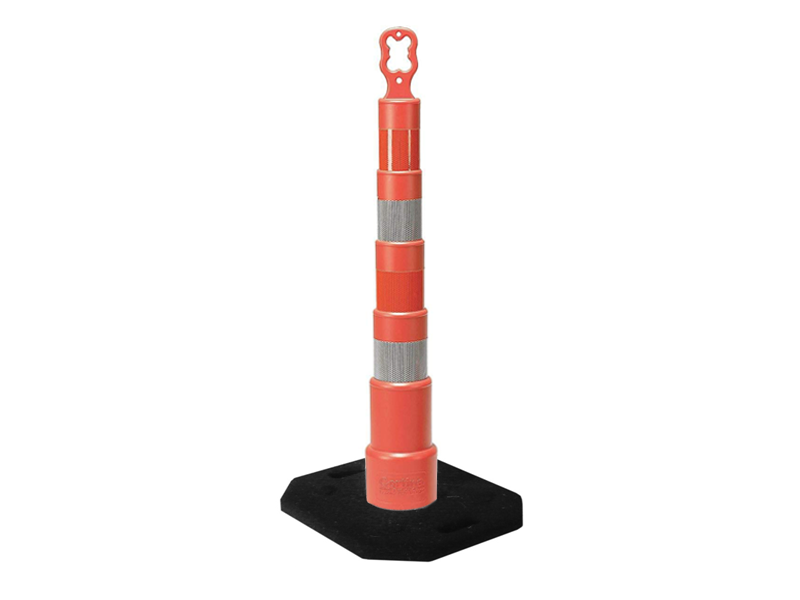 Channelizer cone utilizes less space than traditional barricades or drums. 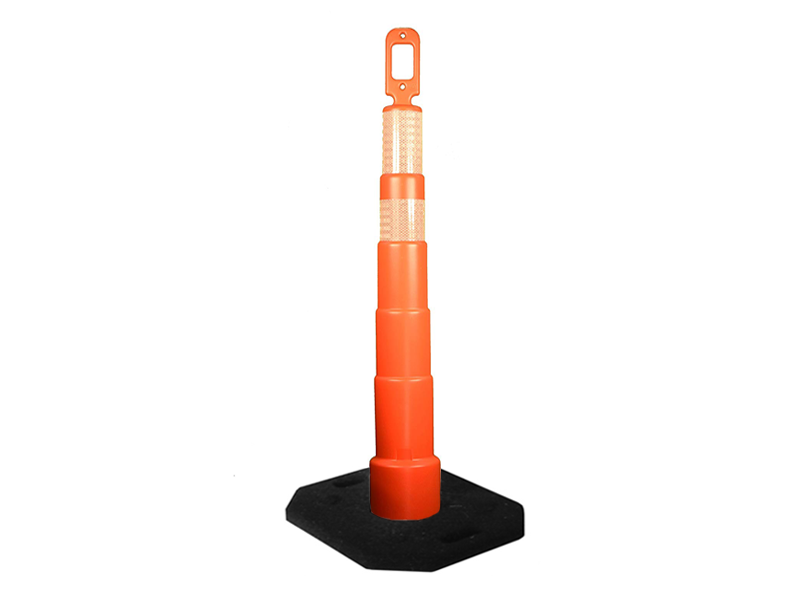 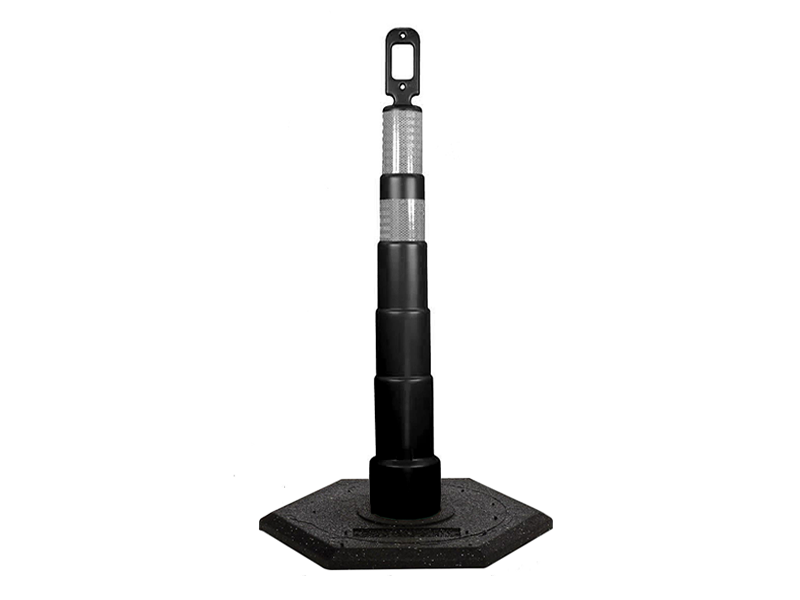 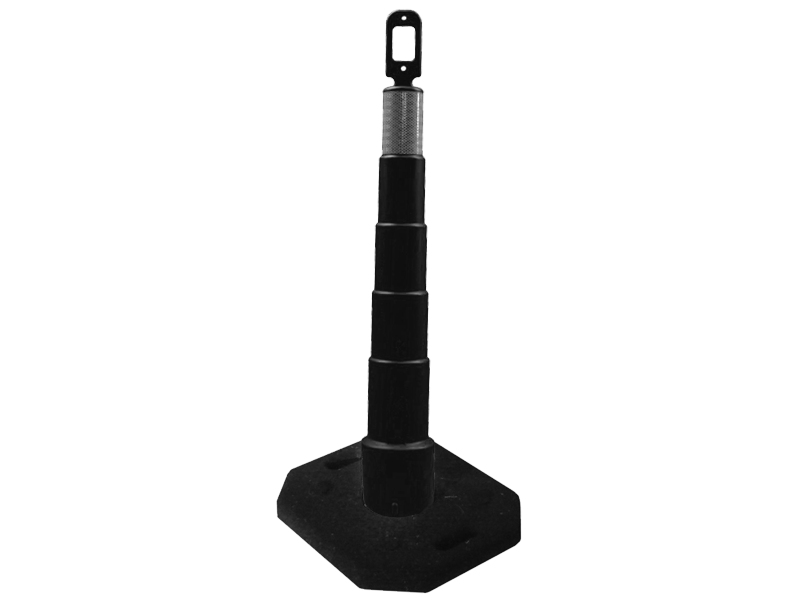 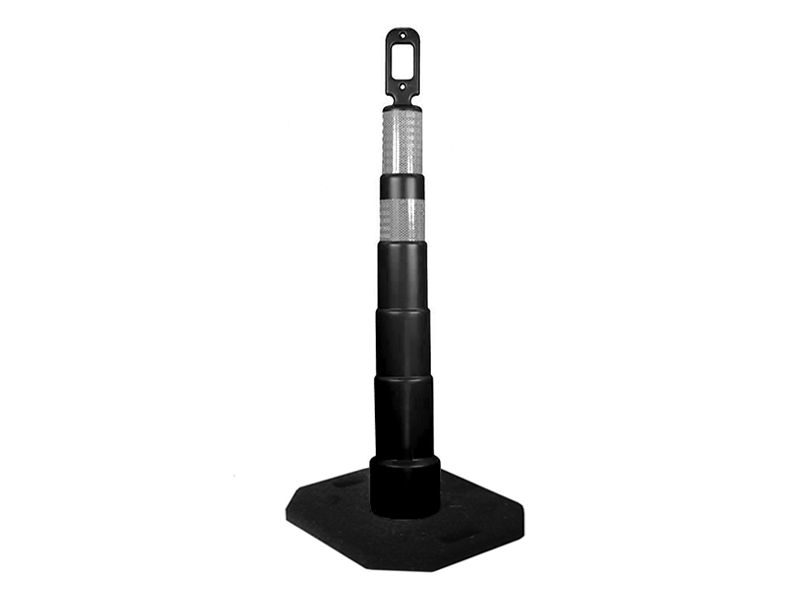 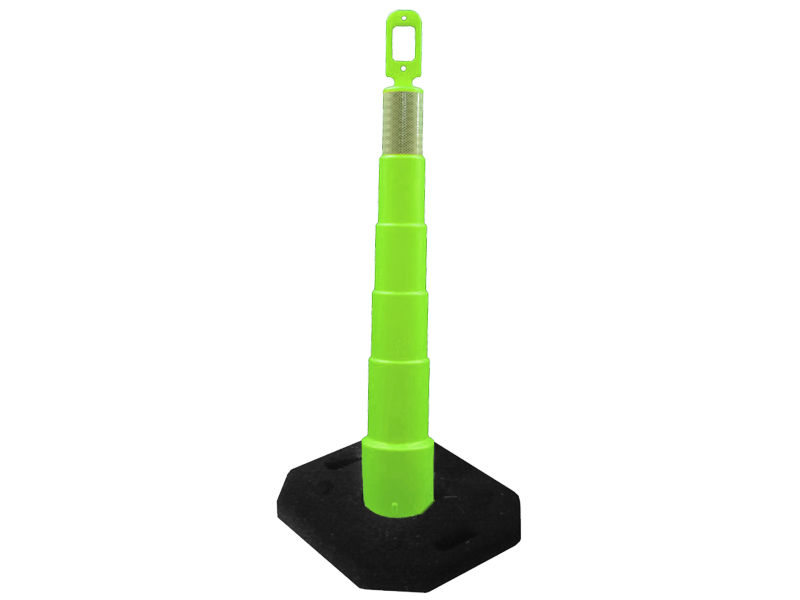 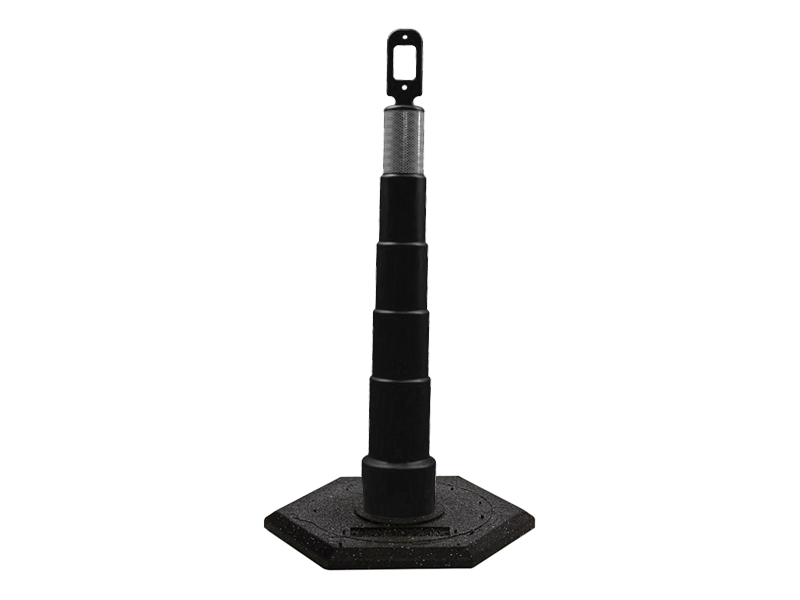 42″ tiered-cone design with the GRIP AND GO handle. 49.8″ to the handle top. 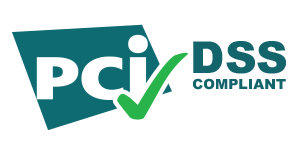 Available with various reflective sheeting and recessed areas for protection when stacking. 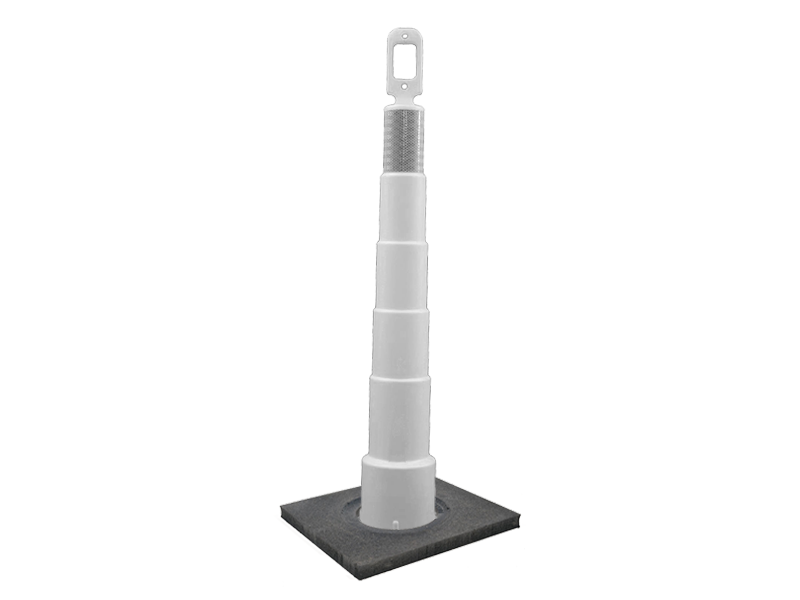 Handle accommodates most barricade lights and tape products. 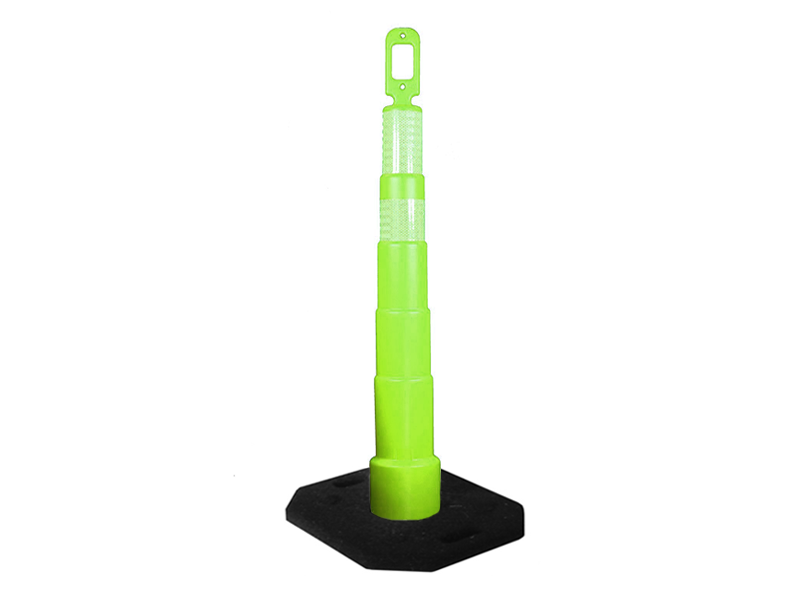 Made of Polyethylene with built in UV inhibitors minimizing fading from the sun.